He's definitely a sign that big things are on the way. Recently, Marvel has released its trailer for its sequel to 2017’s Spider-Man: Homecoming, aptly named Spider-Man: Far From Home. 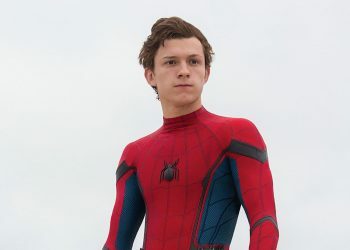 In the trailer, we see Peter Parker, his best friend Ned and potential love interest Mary Jane go on a school trip to Europe. Peter doesn’t bother to bring along his Spidey suit seeing that Europe isn’t exactly his neighbourhood and they probably wouldn’t need him. Boy, does he turn out to be wrong. Out of the shadows, Nick Fury appears to recruit Peter to go on a mission. A mission that takes him all over popular landmarks in Europe like the London bridge and Notre Dame. It shows Peter battling beings who can wield fire, earth and water known as the Elementals. But just as he’s engaging with a water being, we see Jake Gyllenhaal in a suit rather reminiscent to old school Thor attacking the creature with what looks to be Dr Strange-esque magic. Looks like Spidey has some backup this time around but looks can be deceiving as it turns out the guy who looks like “Iron Man and Thor all rolled into one” is actually Mysterio. One of Spider-Man’s many archenemies. In the world of comics, many have donned the mantle and fishbowl of Mysterio but it seems Far From Home will be using the first incarnation of the character, Quentin Beck. Beck was a stunt man and illusion artists who worked with special effects in the film industry. Disillusioned with his job, he sought to use his mastery of effects and visual trickery to brand himself as a sort of superhero. There was just one problem: Spider-Man. New York loved their friendly neighbourhood wallcrawler and he knew he couldn’t possibly compete with the likes of him. Knowing he couldn’t win the hearts and minds of the public fair and square, he instead used his experience with costumes and special effects to pose as Spider-Man. He framed Spidey as a criminal and later revealed his alter-ego of Mysterio to Daily Bugle editor-in-chief J.Jonah Jameson who was bent to painting Spider-Man as a menace. He presented himself as a superhero who would bring the web-slinger down. Spider-Man eventually exposed Mysterio for the trickster he truly was and sent him off to jail. Upon Mysterio’s release, he swore vengeance upon Spider-Man and the rest is history. Mysterio seems to be presenting himself as a sort of hero in the trailer much like his comic book counterpart, though Spidey’s vilification seems to be out of the picture. 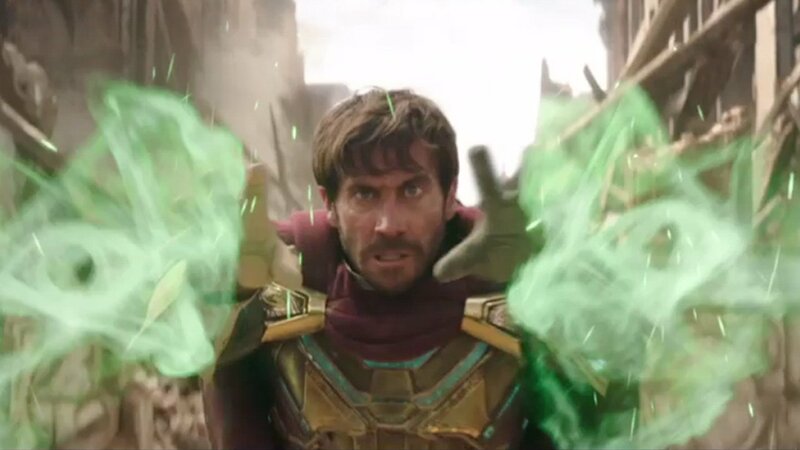 It’s possible that Gyllenhaal’s Mysterio might be pulling a Syndrome from The Incredibles, creating an adversary only he can defeat to win the public acclaim. Some of Peter’s classmates, safe for Flash Thompson of all people, seem to be impressed with Mysterio’s heroics. It’s still too early to say for sure if Mysterio is the cause of the Elementals but one thing’s for sure, Mysterio is here to steal some of Spidey’s thunder. Right, so Mysterio might not exactly be the most impressive villain in Spidey’s rogues’ gallery but he is a key member of the villainous alliance, the Sinister Six. Each member of the Sinister Six is a supervillain who has tango-ed with the Spider in the past and failed to defeat him. It’s an ever-changing roster of villains ranging from foes the likes of Electro to Vulture to Kraven the Hunter to the Rhino. At the end of Homecoming, we already saw two potential members for the Sinister Six. The first one obviously being the Vulture, a bird themed villain who used alien technology to start a black market for weapons. The second, however, is a little harder to catch, Mac Gargan played Better Call Saul’s Michael Mando. Mac Gargan in the comics, better known as the Scorpion is one of Spider-Man’s most dangerous foes. 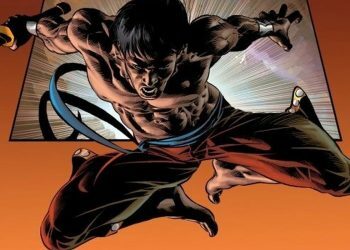 He wields a cybernetic suit that enhances speed and strength with a signature stinger that can be used to impale and poison. 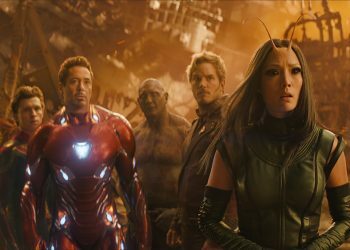 Adding Mysterio to the mix, that would mean that we have half of the Six already in the MCU…or not? Let me explain. At the end of Homecoming when asked by Gargan if Adrian Toomes aka the Vulture knew about Spider-Man’s secret identity, he denied it. A clear lie seeing that he knew Peter Parker. Is this a professional courtesy for sparing his life? Maybe he’s warmed up to Spidey. Something tells me down the line, he’s probably going to change his mind. What is known is that the three of them would definitely have a bone to pick with Spider-Man and if Toomes does decide to spill the beans, it’s going to get messy. The last time when Sony was still doing their Amazing Spider-Man films with Andrew Garfield, there was some definite groundwork laid for Sinister Six. Though, it never came to fruition with Sony brokering a deal to share the IP with Disney. Frankly, if Sony had done a solo job for a Sinister Six film, it probably would have been a rushed job like The Amazing Spider-Man 2. The most likely member of the Sinister Six to be featured in future Spider-Man films would most likely be Dr Octopus. He’s known to be the ringleader of the gang and was also a close friend to Parker before turning on him. 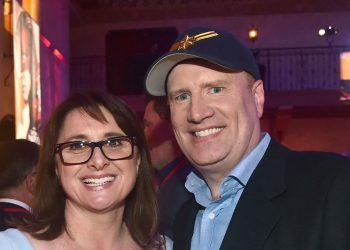 Fingers crossed, we’ll see a cameo or easter egg in the end credits for Far From Home. Alright folks so that’s three down unless you count Toomes’ lackey who goes by the name “Shocker”. Personally, I don’t think they’ll have use for him in the future seeing that he’s more of a sidekick than a legitimate threat. 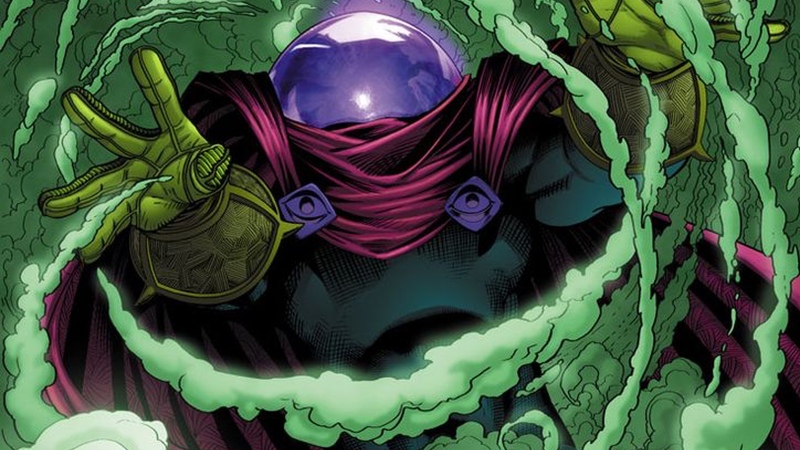 So what do you guys think about Mysterio’s presence in the upcoming Spider-Man: Far From Home trailer? 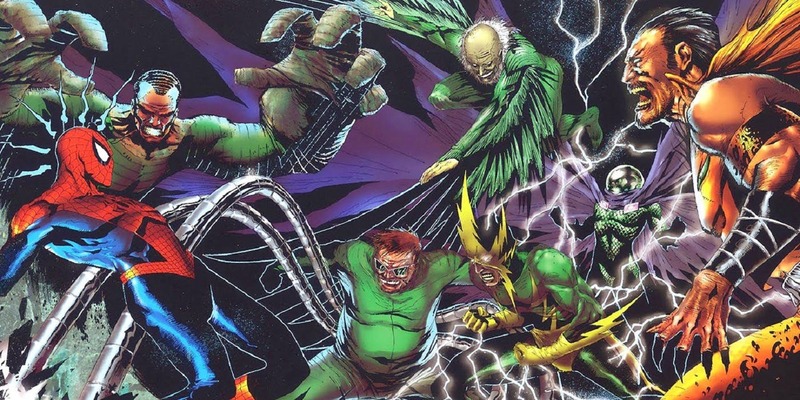 Do you think we’ll be seeing more hints to a possible Sinister Six film in future MCU films? Who do you think should be the next member that should be featured on screen? 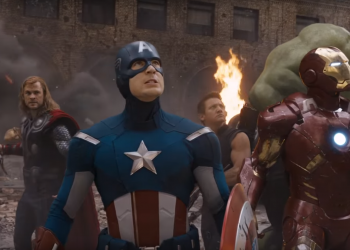 Be sure to sure let us know in the comments down below and be sure to stay tuned to your friendly neighbourhood film publication for all the latest Marvel news and reviews.